SAL DeTRAGLIA'S VIRTUAL TAPAS BAR: SMOKE, SMOKE, SMOKE THAT CIGARETTE. 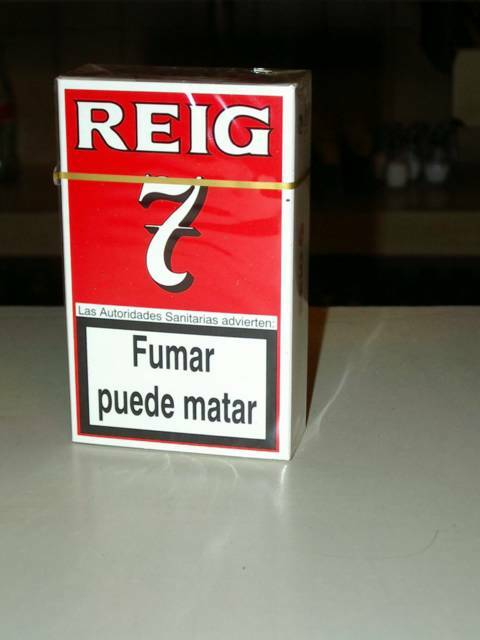 You can learn a lot about a culture from its cigarette warning labels. Doesn’t leave much room for interpretation, does it? 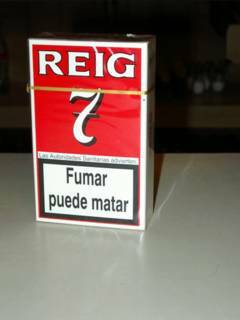 But if you think Spain’s cautionary message lack subtlety, just imagine the warning label on a pack of Russian cigarettes! The label "Smoking can kill you" is (or shortly will be) everywhere in Europe as it is a EU regulation.